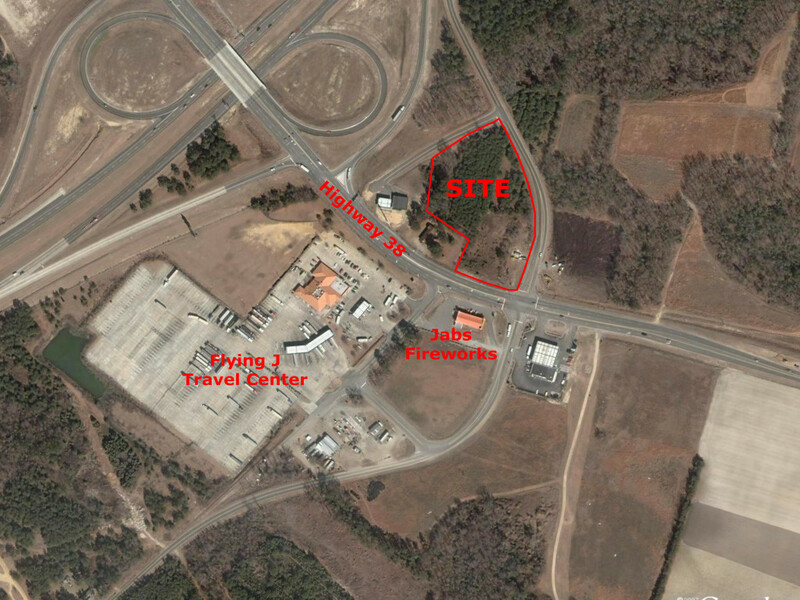 This highly visible investment development site is situated near the intersection of Highway 38 and Interstate 95, approximately 25 miles southwest of Dillon, SC. It is embedded among an established retail market. The site has easy access and is strategically located across from the Flying J Travel Center. This is a prime development lot with excellent potential.